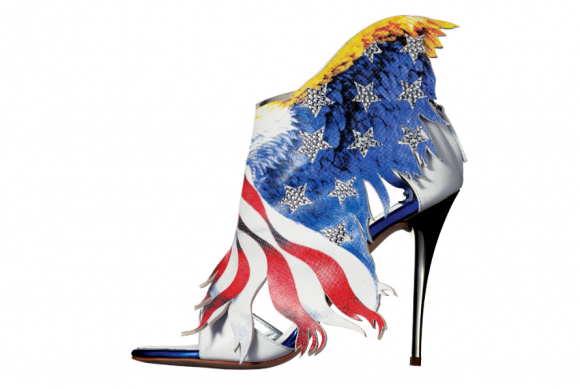 Happy 4th of July for the American readers of Shoeniverse - hope that you enjoy your day and these Giuseppe Zanotti patriotic shoe booties! For the rest of us it's just a Friday (but almost the weekend - yay! - and so I figured that a pretty summertime colourful bargain was in order. So I took a look at the ASOS website and found these little beauties. Huntingdon is almost like a celebration sandal. 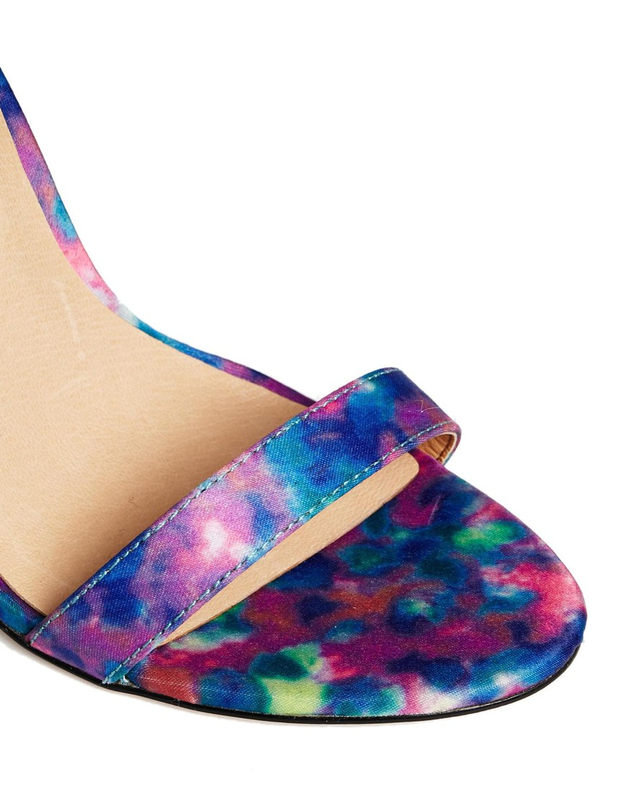 I love the chunky block perspex heel and ankle strap, the colours and fresh and playful, and the overall look certainly appears much more impressive than the £40 price tag. They remind me of candy and Northenr Lights for some reason! Super pretty and an absolute steal at the price. So sweet - go on treat yourself!